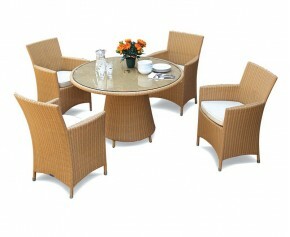 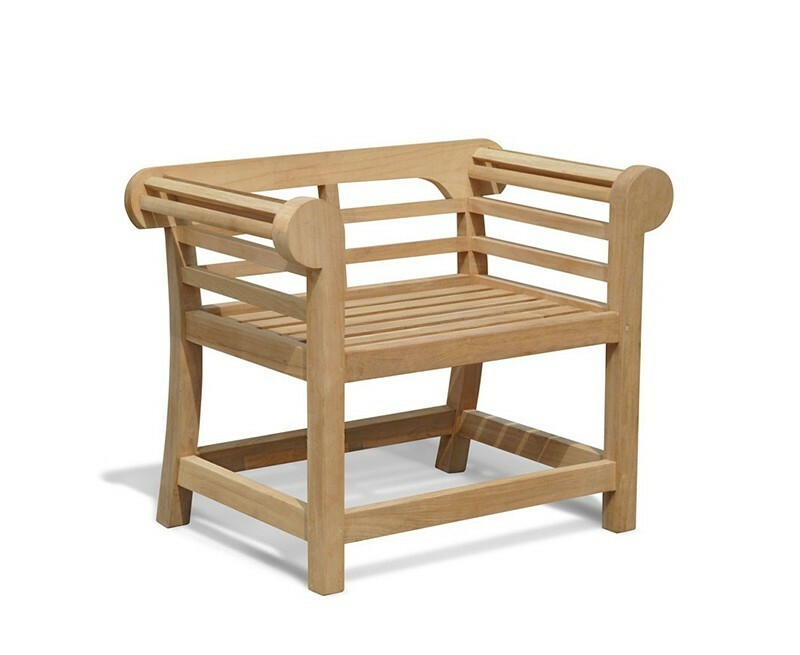 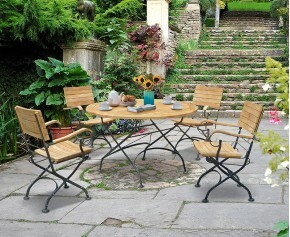 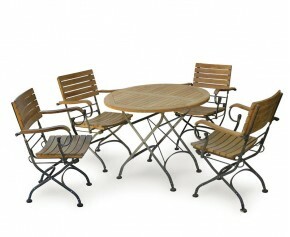 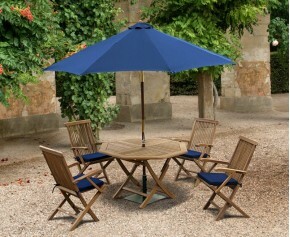 A classic design, this Lutyens teak patio set is inspired by the enduring designs of Sir Edwin Lutyens, and features a graceful low back rest to provide a contemporary feel. 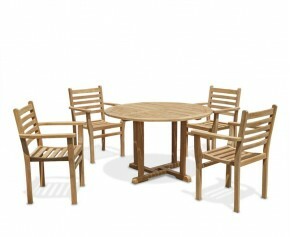 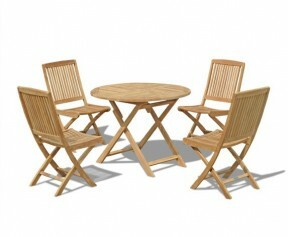 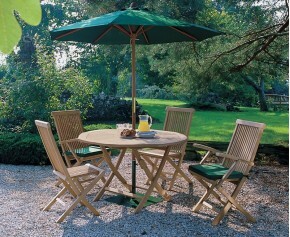 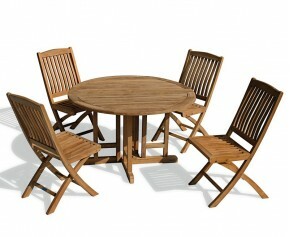 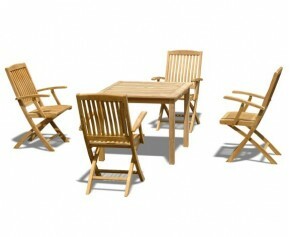 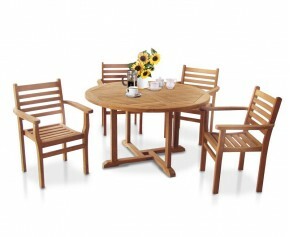 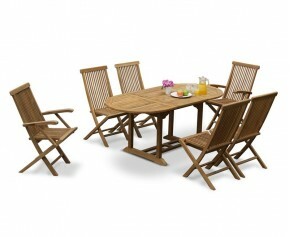 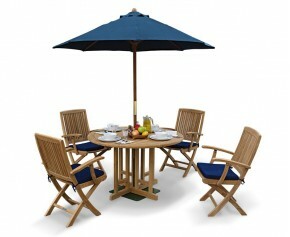 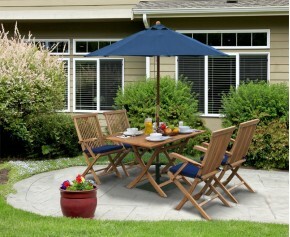 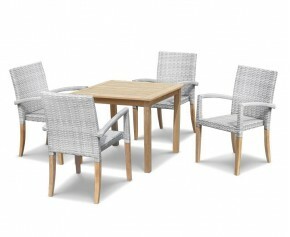 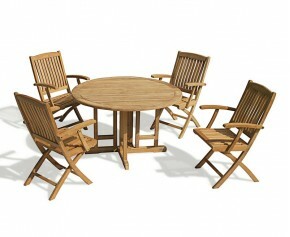 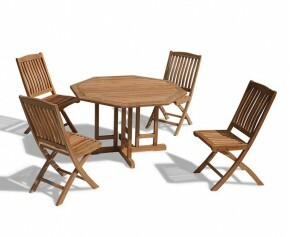 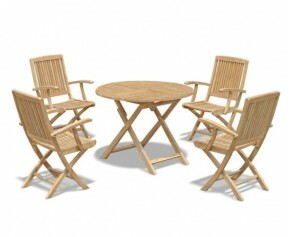 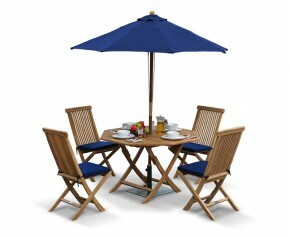 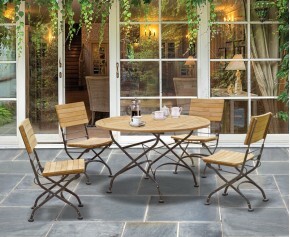 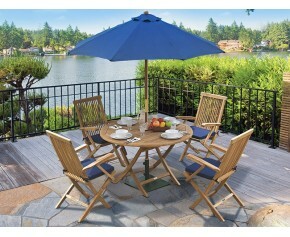 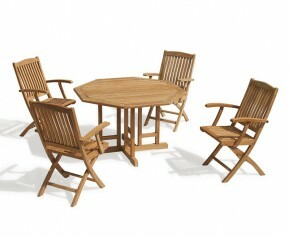 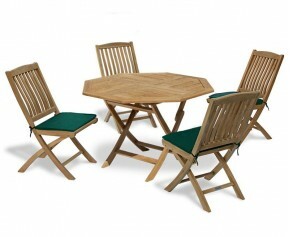 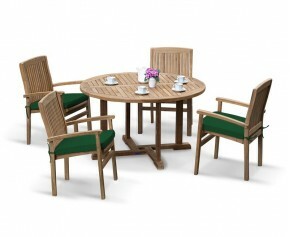 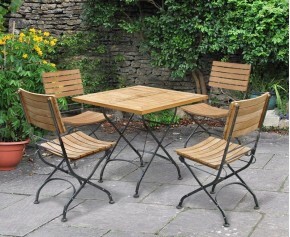 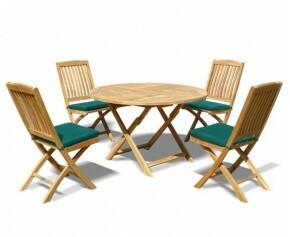 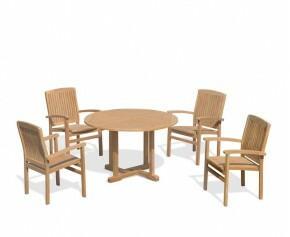 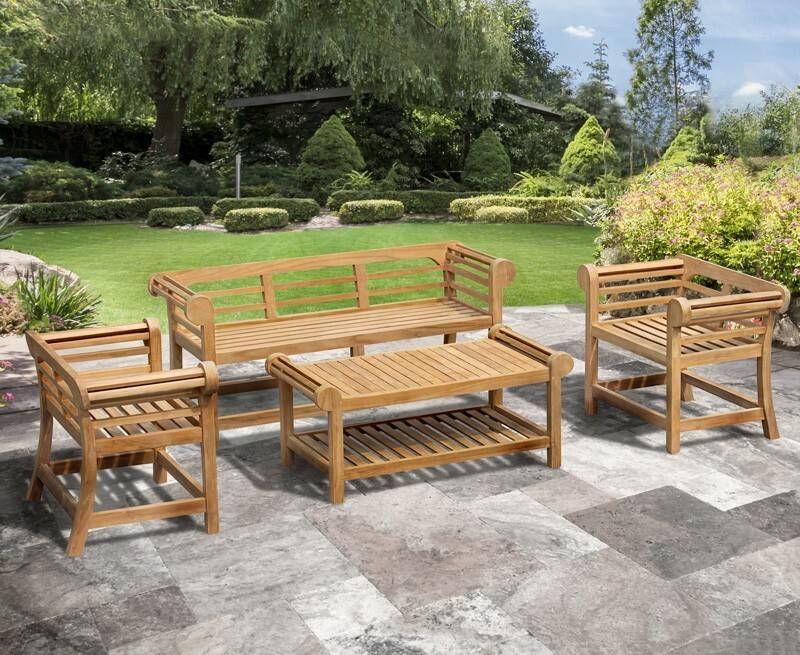 Expertly crafted from sustainable A-grade teak, this low back teak patio set has been built to last and can be left outdoors all year round with minimal maintenance. 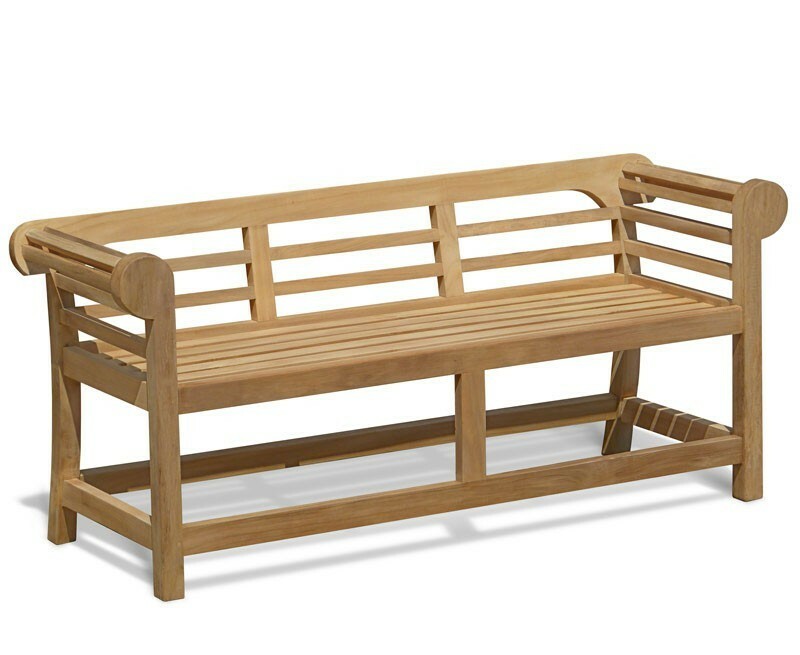 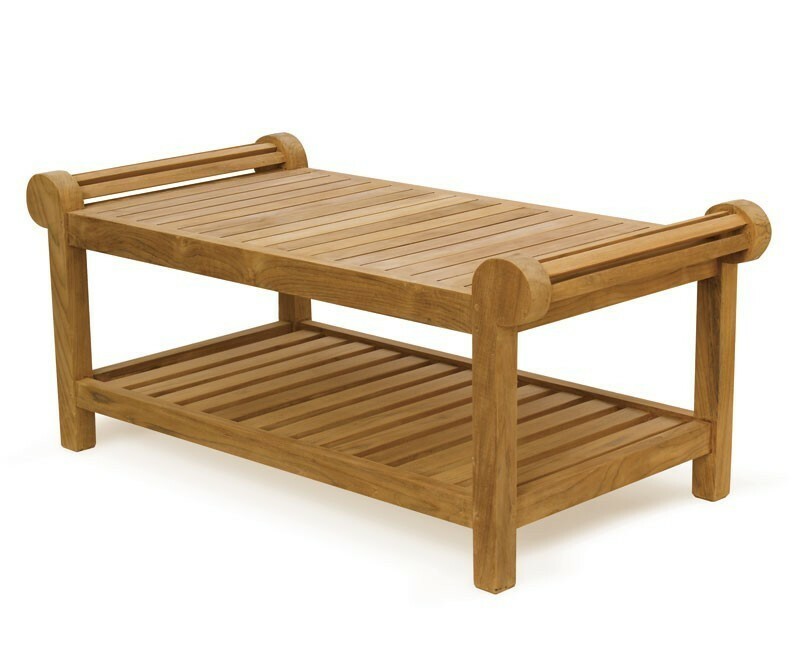 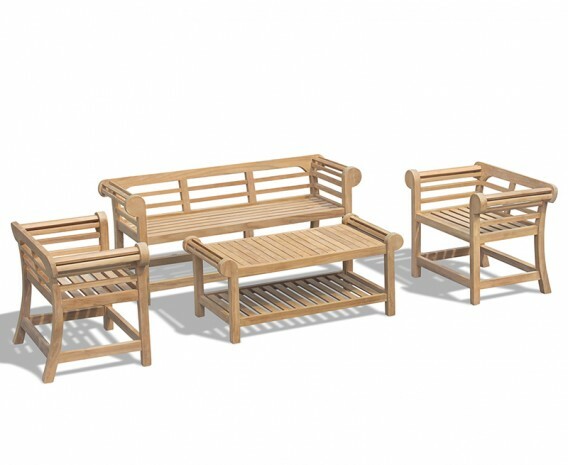 Inspired by the designs of the pre-eminent British architect Sir Edwin Lutyens, this elegant teak Lutyens bench and table set is still an iconic piece of garden furniture and would look stunning in any discerning home or public setting.